STATUS: Krisflyer announced changes coming into effect from 24 January 2019, which include an accross-the-board increase in the number of miles required for premium cabin redemptions. I’d imagine that most of us have faster-growing balances with Velocity Frequent Flyer than we do with KrisFlyer, given the wider breadth of Velocity points earn opportunities in and around New Zealand, including those who frequently fly Trans-Tasman and to the South Pacific. A unique feature of Velocity and KrisFlyer is the ability to transfer points between the two programs at a ratio of 1.55:1. 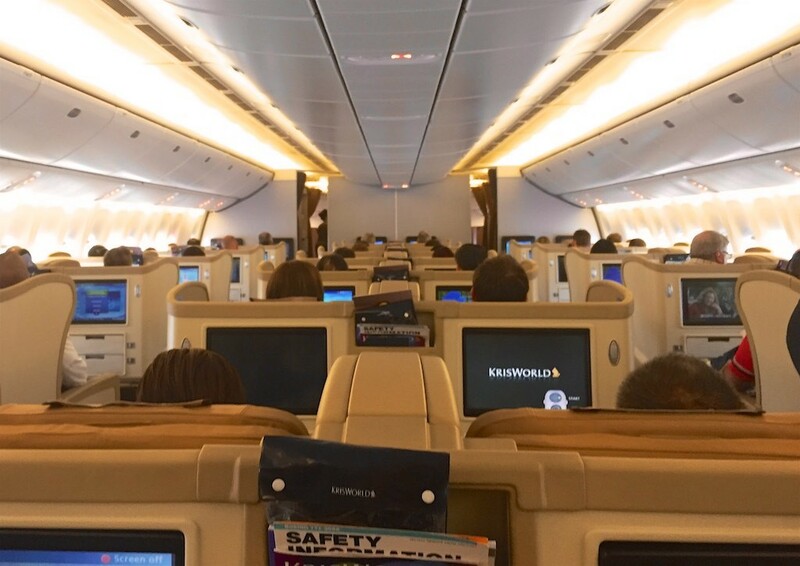 However, whether you use one program or another will depend on the specific Singapore Airlines redemption you have in mind – and you’ll need to compare the costs in both Velocity and KrisFlyer to calculate. This guide aims to show you how. We have updated this guide to reflect the recent devaluation between the transfer rate of Velocity Points and Krisflyer Miles. 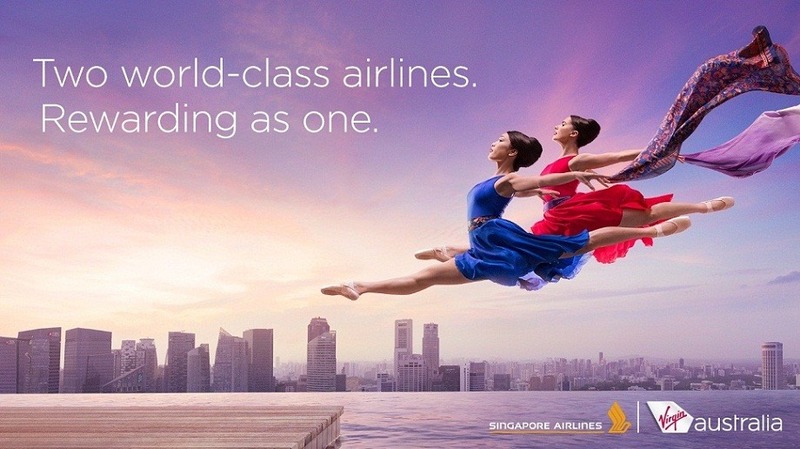 Firstly, Singapore Airlines releases more award space to its own KrisFlyer members than to its partners, e.g. Air New Zealand and Velocity, so what you see as available on the KrisFlyer website might not be bookable elsewhere. That means while it may not make sense by a points-by-points comparison to transfer your points to KrisFlyer, limited availability through Velocity may mean that you have to transfer your points to KrisFlyer in order to secure that seat. Secondly, on the routes researched, taxes charged by KrisFlyer were less than $5 above those charged by Velocity, so we can just make a comparison based on the difference in points pricing. From 1 January 2019, Velocity award redemptions on Virgin Australia became more expensive due to added ‘Carrier Charges’. 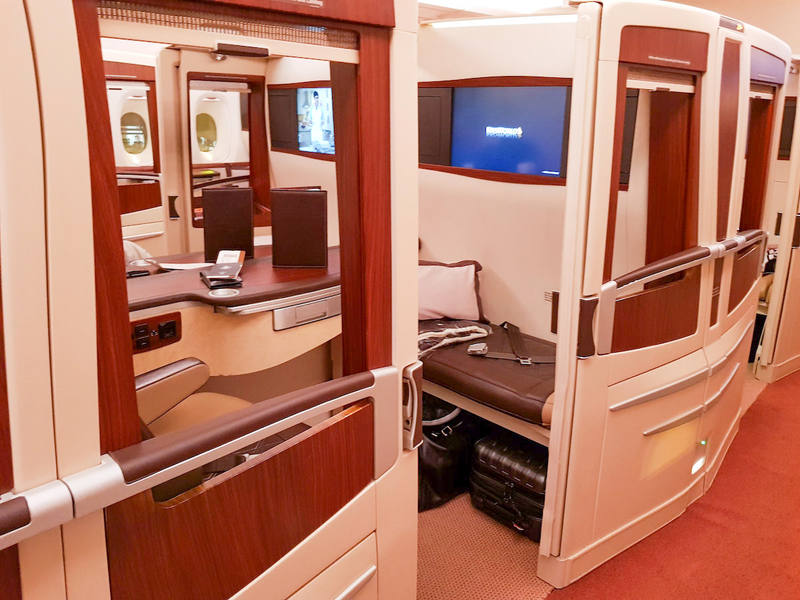 If you want to travel in Singapore Airlines First Class or Suites Class, it definitely pays to do your calculations comparing what it would cost to redeem directly through Velocity versus transferring to KrisFlyer. Note that if you don’t have a substantial Velocity Points balance from flying, and you hold your points in another currency (i.e. 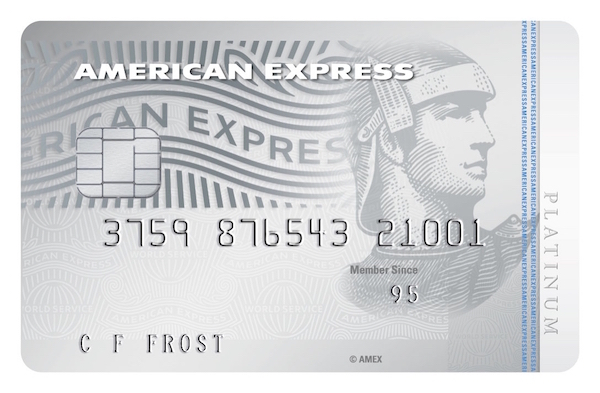 American Express Membership Rewards), you’ll see from the above that you’ll always be better off converting your points to KrisFlyer direct – and it goes without saying that you should be skipping Velocity altogether. 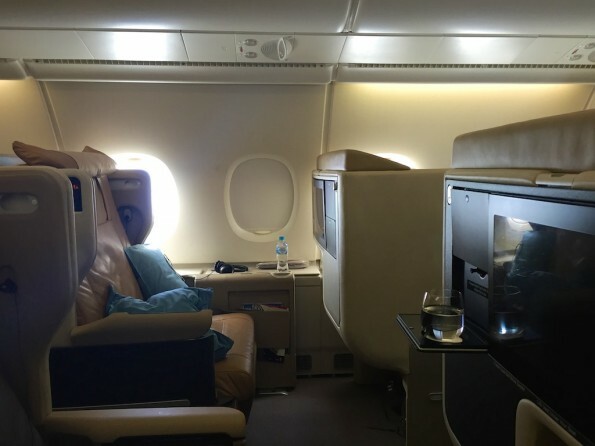 To work out which airline is best for redeeming your points for these cabins, I’ve compared the pricing of one-way Singapore-operated flights from Auckland, Wellington and Christchurch to three destinations: Singapore, Tokyo and London. On a points-by-points basis, KrisFlyer redemptions on Singapore Airlines flights are always cheaper than Velocity redemptions. It pays to do your research for Singapore Airlines redemptions, as they are quite variable from New Zealand. 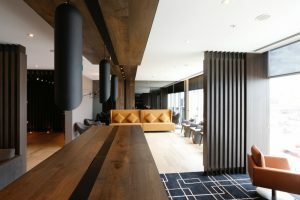 However, if you’re lucky enough to have a KrisFlyer balance, such as from spend with an American Express Membership Rewards credit card, then you’ll (almost always) pay less overall then redeeming through Velocity.